It’s our favorite indie games from the last couple years. Plus the big shake up the Steam Box could bring to the market, if Valve is crushing the Ouya, and why Microsoft and Sony will be forced to adapt. 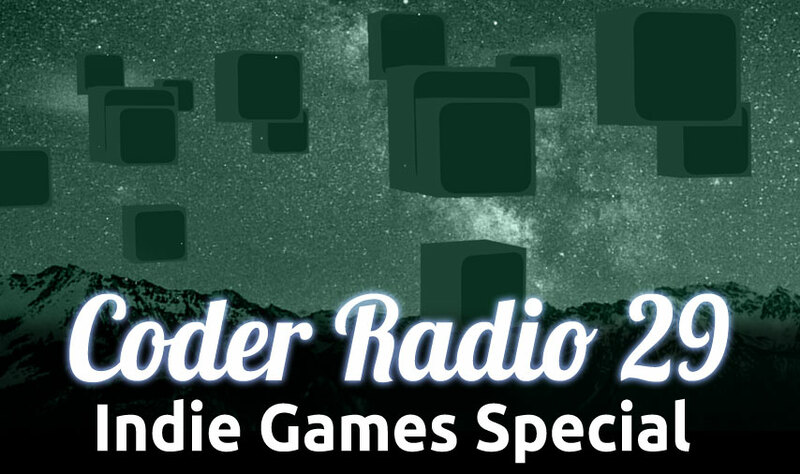 Plus realistic funding for Indie devs, the new idea of success, and much more!